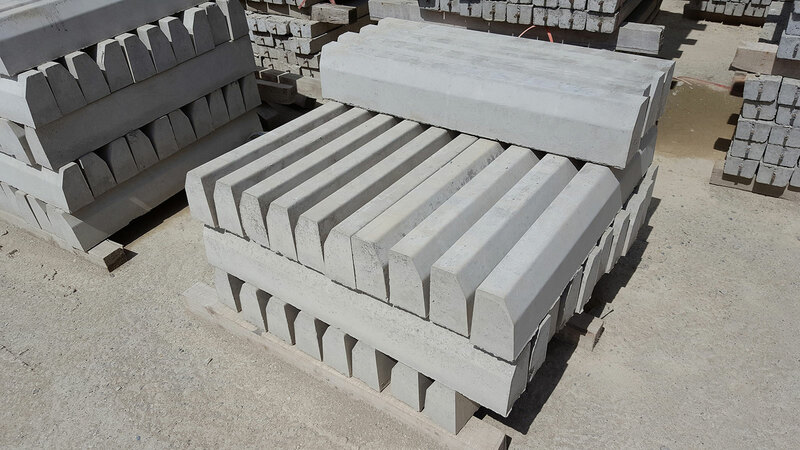 We provide 10″ Road kerbs, always in stock and ready for delivery or collection. 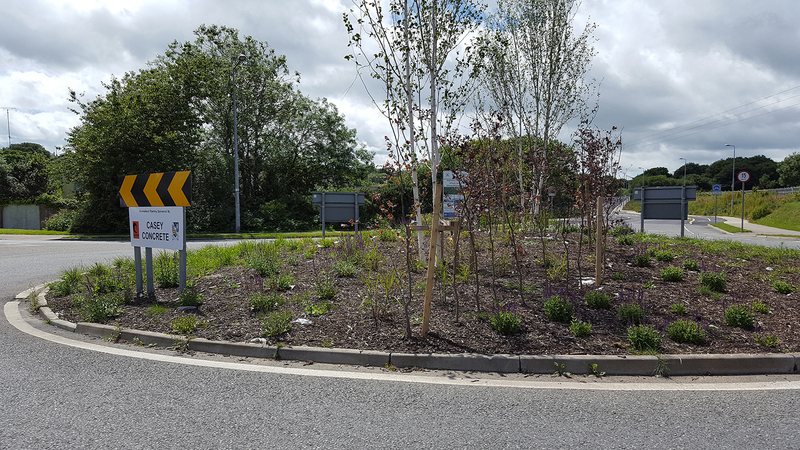 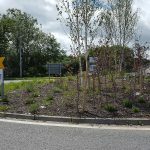 Casey Enterprises are a major supplier for public works projects as well as private developments, car parks and driveways. 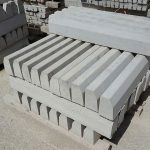 Also in stock is a 7″ House Kerbs suitable for gardens or drive ways, ready to be delivered or collected. 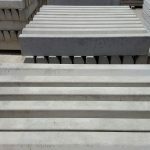 All our precast products are tested to ensure they conform to the NCAI quality standard. 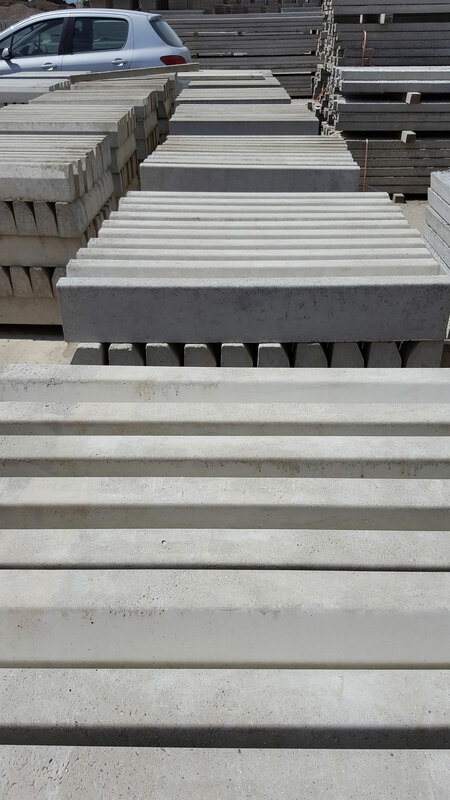 If you provide the dimensions of your garden we can estimate how many Kerb stones you will need.